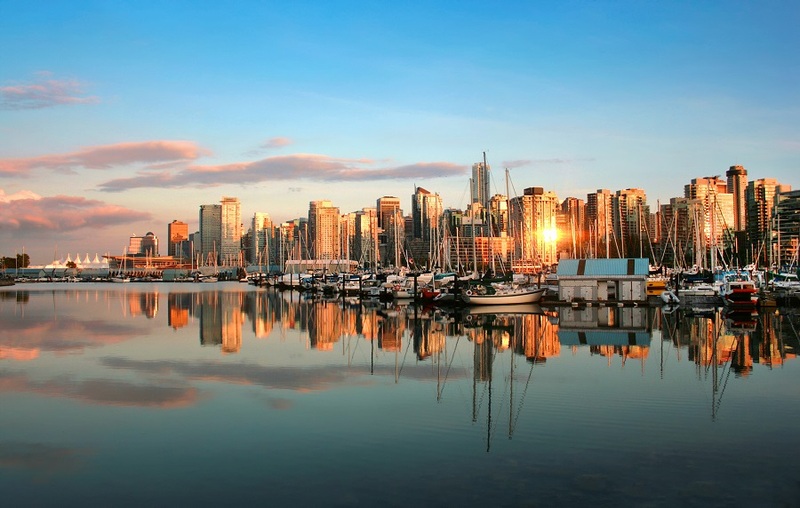 Canada is known for its vast territory pearled with the incredible landscapes and historic cities. 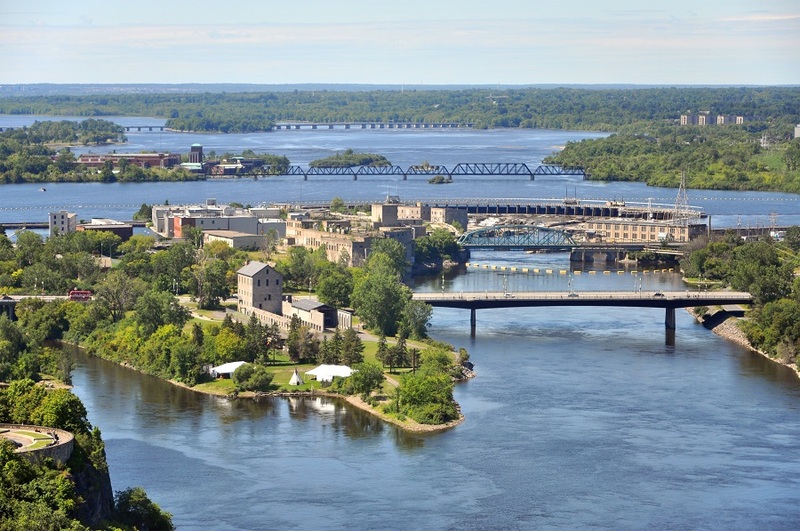 The diverse provinces has many cities that are inhibited with beautiful people, one of such cities in Montreal – the heart of the Canadian province Quebec also popular for high density of French speaking people in its neighborhoods. 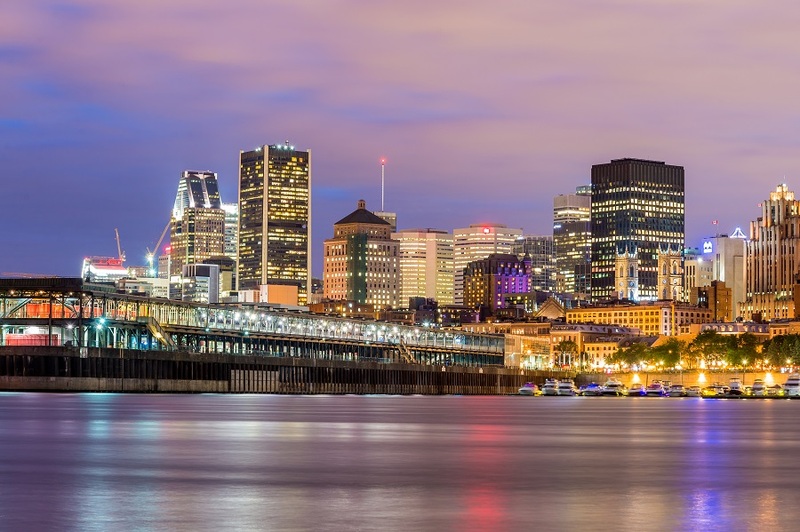 In our last blogs, we have covered blogs on Famous Restaurants in Montreal and Social Influencers from this happening city. This blog features various beach destinations that can be on your check list for a budget travel. As there is regular flight service available to various Caribbean and Mexican destinations – planning a budget vacation is not very tough. 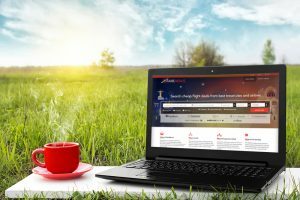 We have been researching on the available airfares before Christmas from different travel agencies and Airlines operating in Canada to help you get a fare idea on flight prices before planning a memorable vacation trip to your favorite beach destination this Christmas. 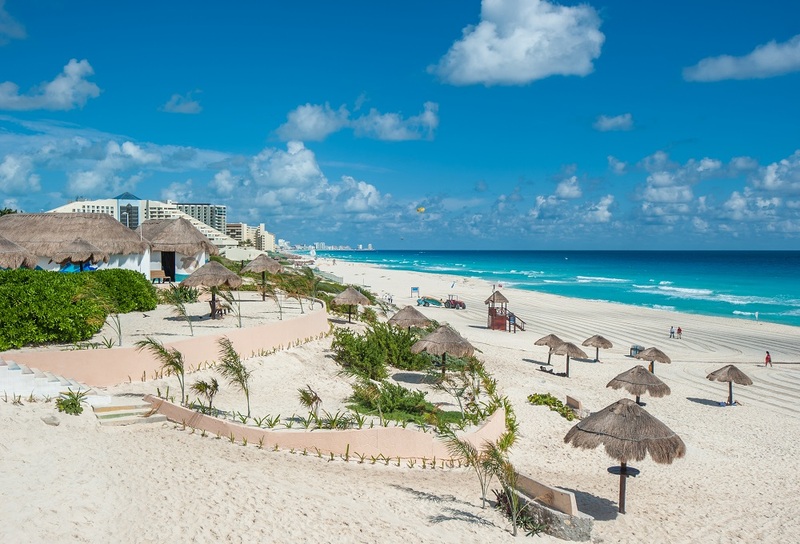 Cancun has been a place that is known for its stunning nightlife, beautiful beaches on the Caribbean coasts and many exotic resorts. It is also one of the favorite picks for students to have some fun during their spring breaks. From historic figures to many water activities – just name it, this city can satiate all your dreams of adventures and wanderlust. 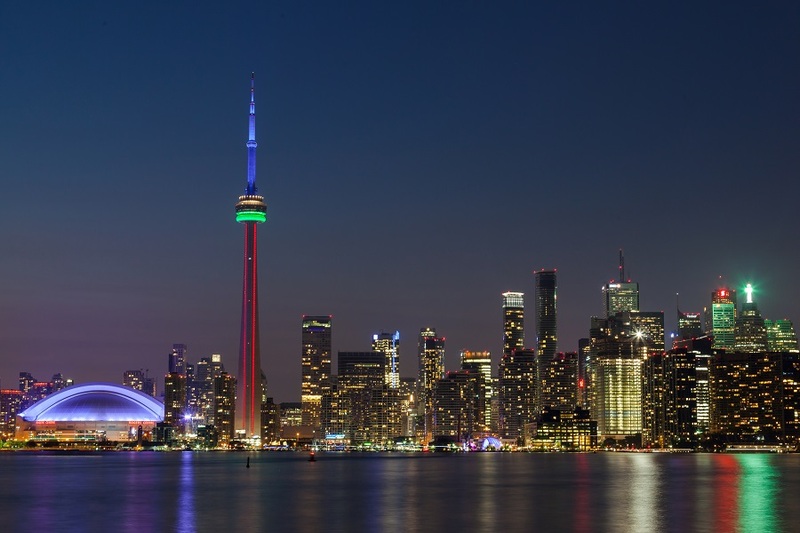 Now if you are planning a round trip from Montreal to Cancun, you can expect a fare surge during Christmas, however, a round trip flight can easily be booked below CAD $350 from Montreal (YUL) to Cancun International Airport (CUN) before mid of December through Farenexus. Another famous beach destination in Mexico. It is easily connected through the Los Cabos International Airport (SJD). Like Cancun, Cabo San Lucas is also famous for its Caribbean beaches, nightlife and various water activities. 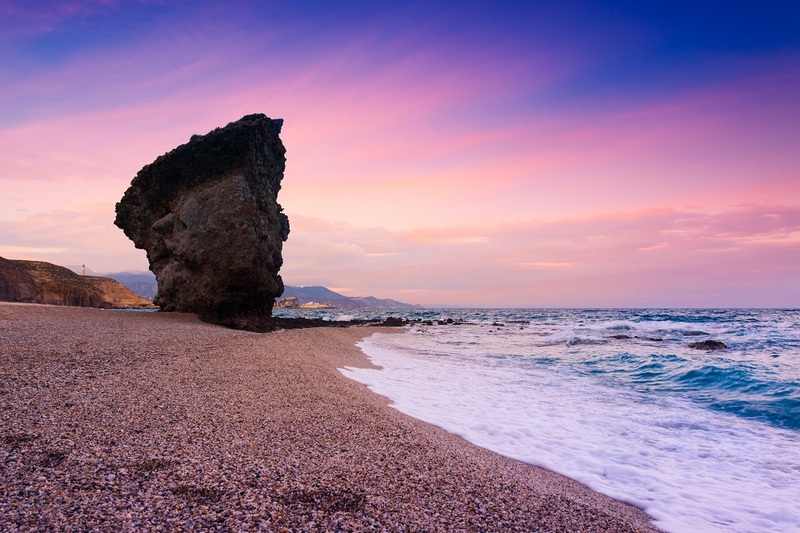 El Arco and Playa del Amor also known as ‘lover’s beach’ are few of the famous sites to explore in the town. If you are planning a trip to San Lucas before Christmas, round trip flights can be booked well below CAD $400 from Montreal (YUL) to Los Cabos International Airport (SJD). The airport also connects one another famous beach destination ‘San José del Cabo’ that is known for its sandy beaches. Planning a trip to Los Cabos airport would certainly give you a choice on picking a beach location and resorts with unlimited fun activities. Manzanillo is a beautiful port city in the Pacific ocean in Mexico known for its dive sites, coral reefs and water sports. This resort city is well connected through Playa de Oro International Airport (ZLO) in Mexico. Its a wonderful place to dine in the world class restaurants, enjoy live music concerts and best conditions to surfs for beginners. The round trip flights from Montreal (YUL) to ZLO can be booked from CAD $530 before mid of December and surprise your loved one with a fabulous Christmas present. A blistering town in the east of Dominican republic known for its wide stretch of clear water beaches, exotic resorts and a famous hub to host activities like zip-lining, kayaking, Sailing, Golfing and much more. 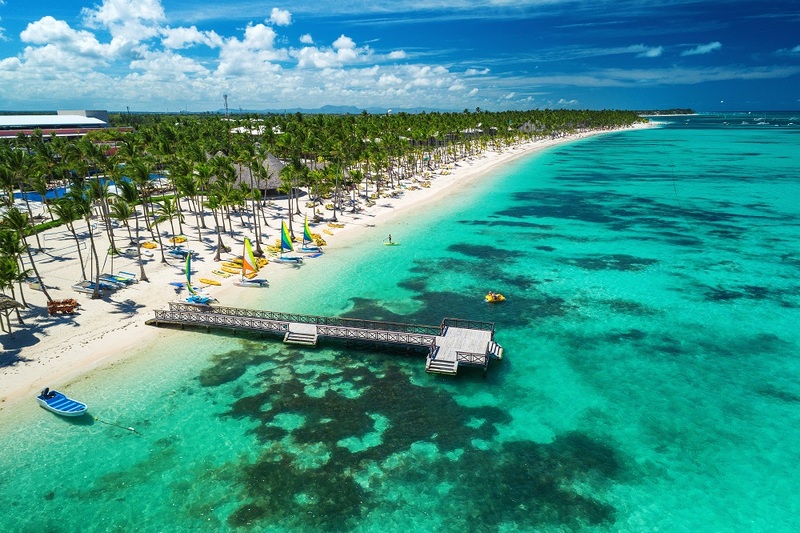 It is well connected through the Punta Cana International Airport (PUJ) and if you have any plans to fly to this beauty, a round trip flight from Montreal YUL is available from CAD $480 in December 1st week. Another wonderful beach location on Atlantic Ocean in Cuba. The long stretch of the beaches are lined up with exotic resorts and spa complexes on one side and consistently pondered on by the crystal clear waters of the Atlantic ocean on the other side. It offers great experience of snorkeling and diving in its nearby islands. The town is well connected through the Juan Gualberto Gómez Airport (VRA) and if you are planning any vacation trip to Cuba this December, a round trip flight from Montreal YUL to VRA is available from CAD $469 through Farenexus. Barbados is a beautiful Caribbean island that offers plenty of activities. 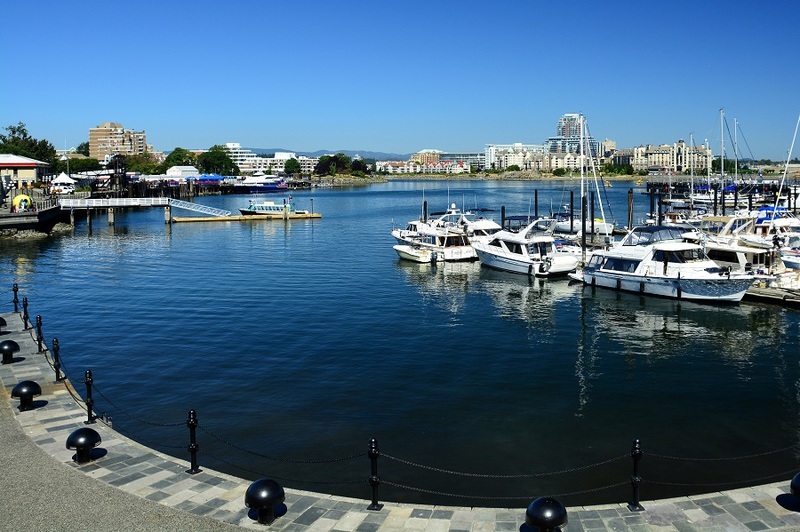 Its east and west coasts are quite contrary to each other where the west coast is home to many hotels, resorts and calm waters while the east coasts are more famous for big waves and offers heavenly conditions for windsurfing. The town is also famous for local distillery and old rums served along with the traditional flying fish in the neighborhood. The nearby airport to the town is Grantley Adams International Airport and you can easily get a round trip flight from Montreal YUL to Barbados BGI starting from CAD $600 through Farenexus. Montego Bay is a famous Caribbean beach destination in Jamaica known for its exotic beaches and golf courses. 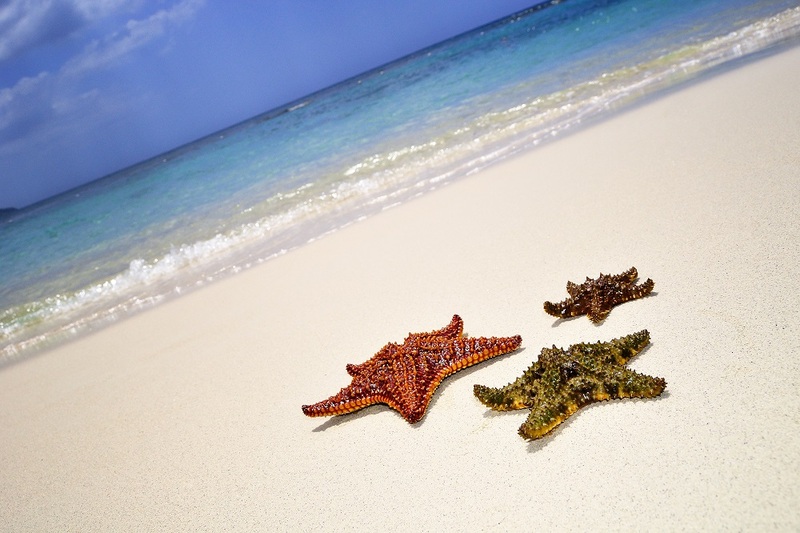 The popular beaches include Doctor’s Cave Beach and Walter Fletcher Beach and offers a good snorkeling experience in the waters of the Montego bay marine park. The caribbean site is well connected through Sangster International Airport (MBJ) and a round trip flight from Montreal (YUL) to Montego Bay (MBJ) can be booked from CAD $530 in the first week of December. Negril is a wonderful beach destination in Jamaica known for its nightlife, smooth turquoise waters and long sandy beaches. It is a perfect romantic destination and is also connected through the Montego Bay airport. It is a famous for its coral reefs and fascinating experience of scuba-diving and snorkeling in the protected lagoons of coral reefs. The old 19th century Negril Lighthouse is a best spot to have a overview of the long coasts and shallow waters of the Negril Bay. Apart from the famous Caribbean destination, you can also find a good vacation deal in Hawaii Islands. Hawaii is an isolated set of islands in central Pacific. Honolulu is the capital city of Hawaii and the major gateway to the Hawaiian island chain. The Daniel K. Inouye International Airport (HNL) in the city serves all passengers flying to this beautiful set of islands. Apart from the majestic beaches with gold, red, black and even green sands, the islands also offers iconic hiking trails and beautiful landscapes of rugged cliffs. The Wakiki’s beach is the most famous beach in the town and for history lovers it has set up memorials from the Pearl Harbor as well. To experience a variety of natural landscapes it is a must go place in the middle of nowhere. 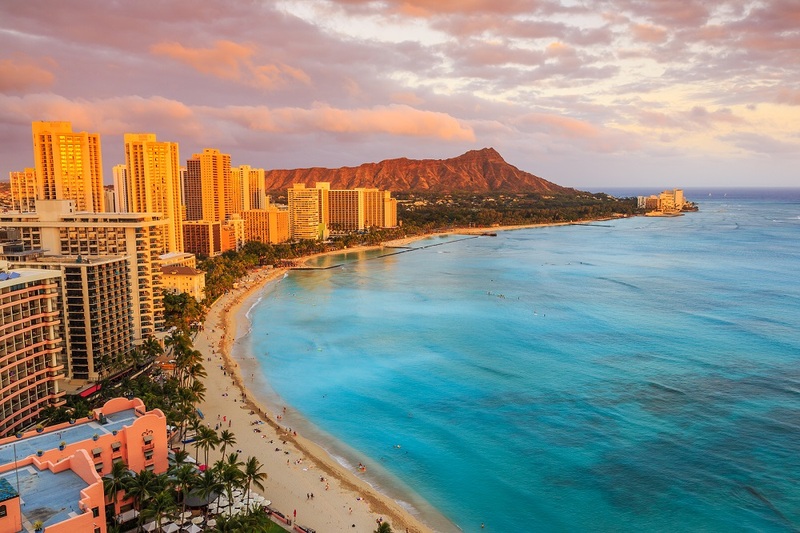 Round trip flights from Montreal (YUL) to Honolulu Airport (HNL) can be booked from CAD $ 518 in the first week of December accounting for a wonderful Pre-Christmas vacation plan. 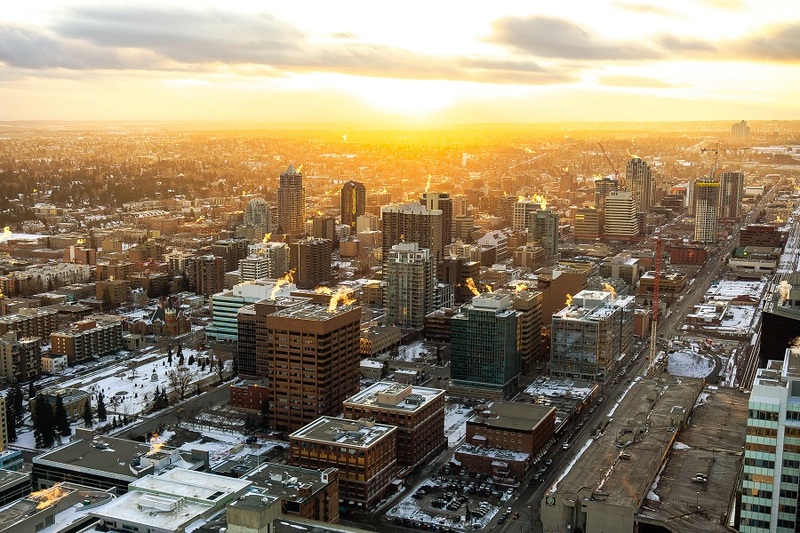 So if there was any idea popping up in your mind to escape the blistering cold of the Montreal, I hope the list of above beach destinations and an idea of round trip fares per person would certainly help you to make up your mind. So, don’t think anymore and just set your self free and get going. More you will wait the chances for the fare surge would be higher – so for any outing plans this December, don’t keep waiting but just visit Farenexus and secure an affordable ticket first. Next story What can you do in Montreal?